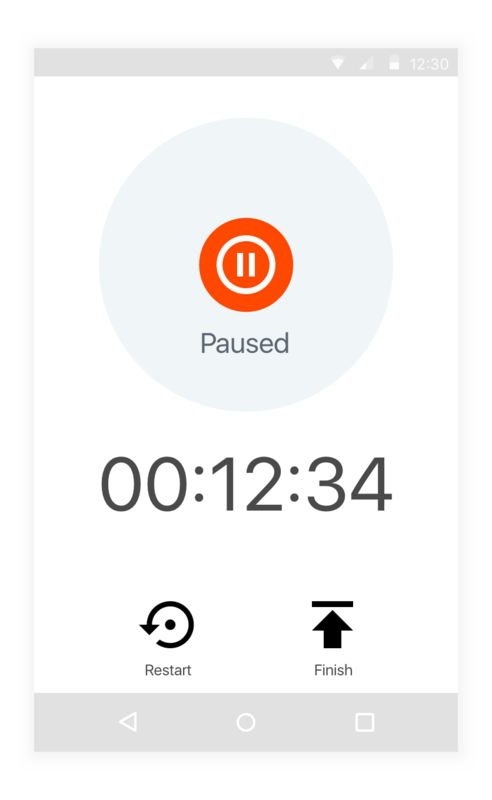 BlabberTabber is a collaborative, work-in-progress effort between two developers and myself to create an app that uses speaker diarization to visualize the length of time up to 16 people talk during a set period of time, like a meeting. 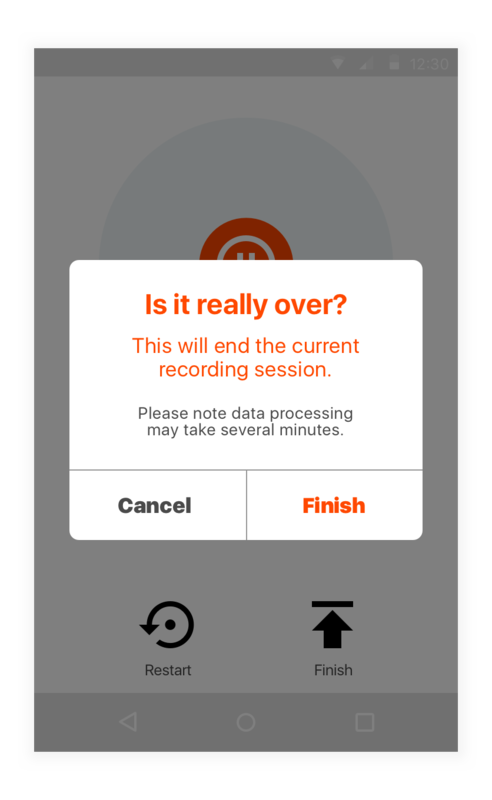 For this app I handled the UX and UI: everything from colors and icons to user research and testing. 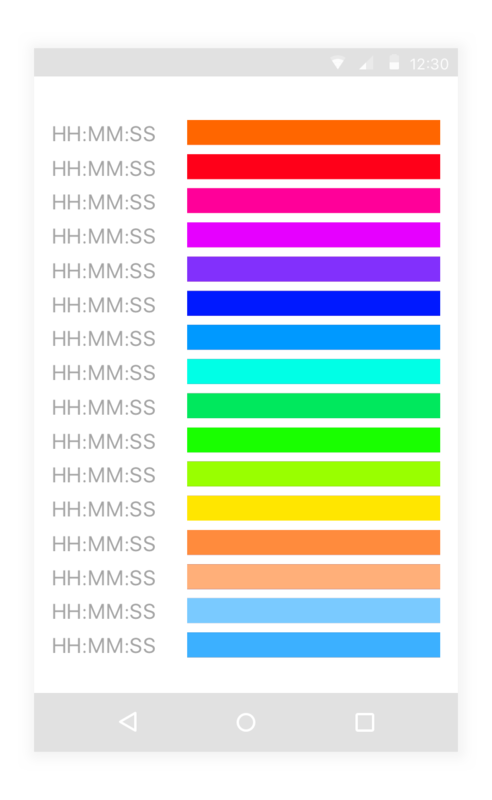 Because the app can detect up to 16 different voices, one of the bigger challenges was choosing a color palette for the results screen. I consulted many online sources about how best to approach selecting colors.